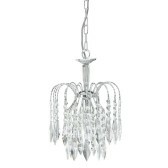 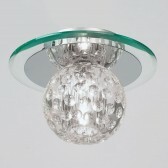 Amora flush Ceiling Light is perfect for lower ceilings. 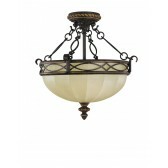 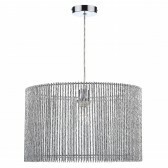 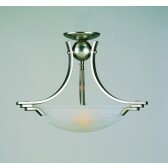 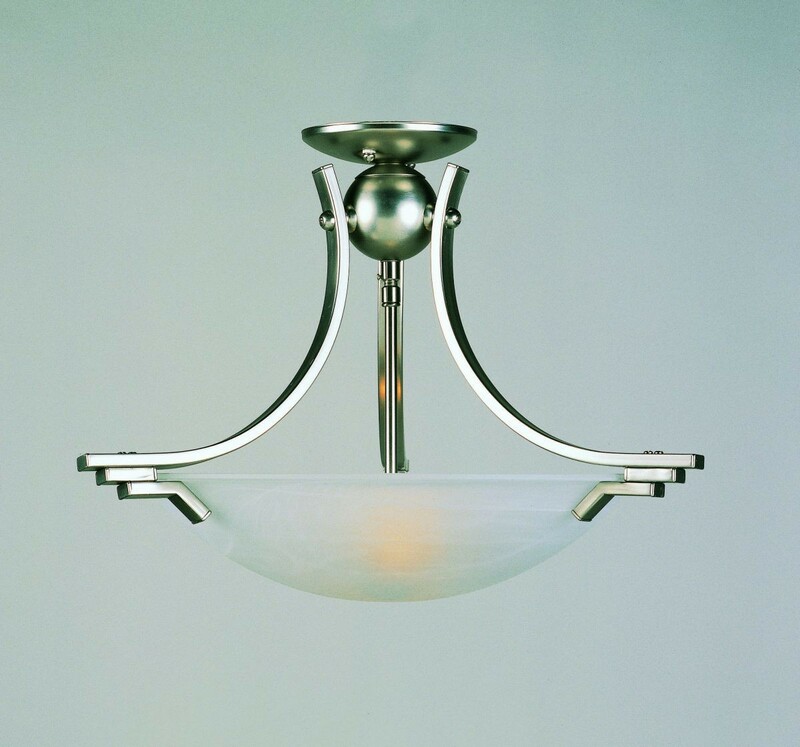 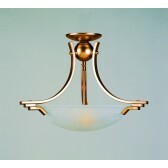 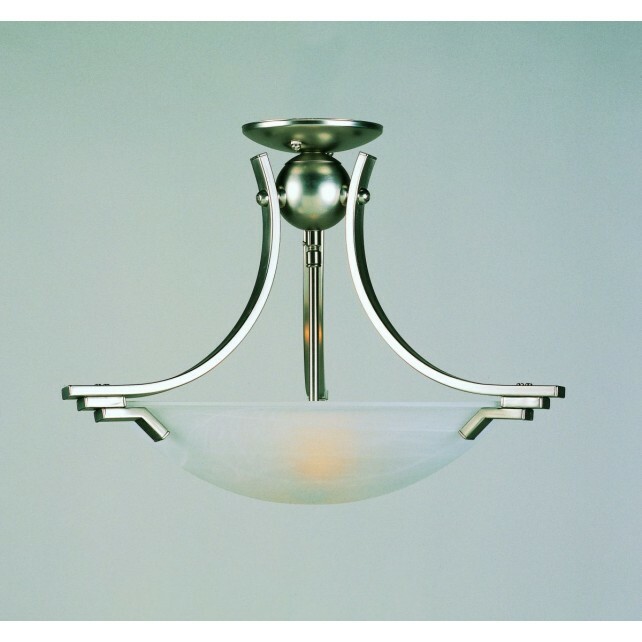 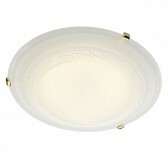 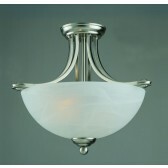 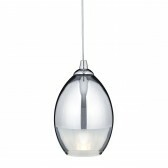 Its simple design is available in Satin Nickel or Satin Brass, and comes with and Opal Glass Shade. 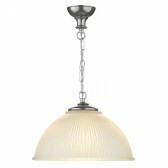 The simplicity of this light will go with any room.